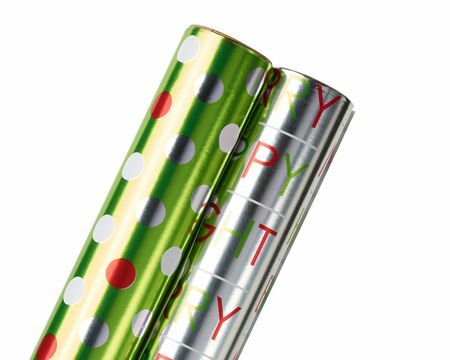 Celebrate any occasion with a festive gift packaging presentation! 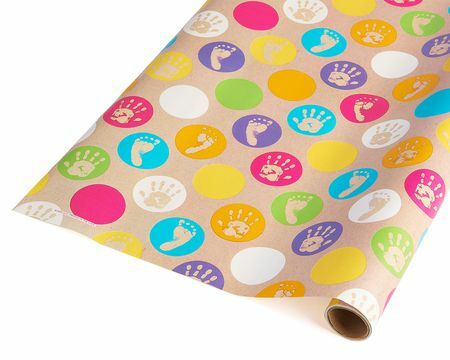 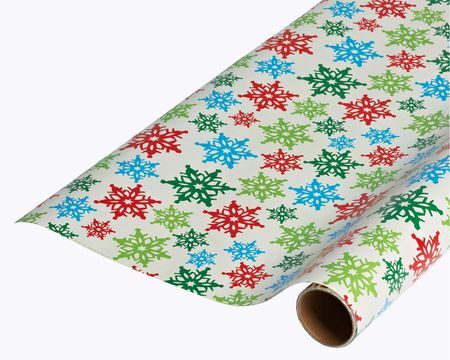 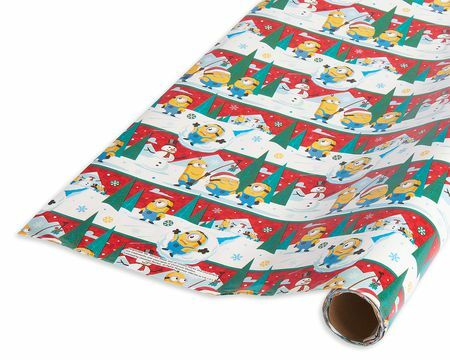 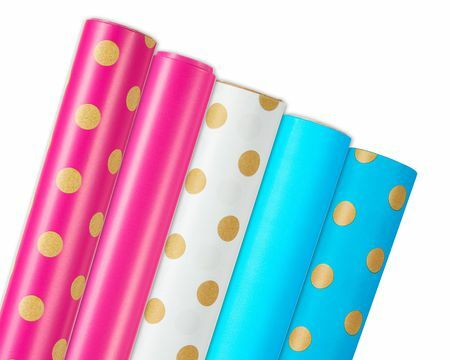 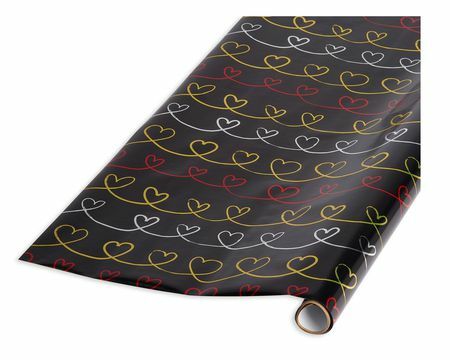 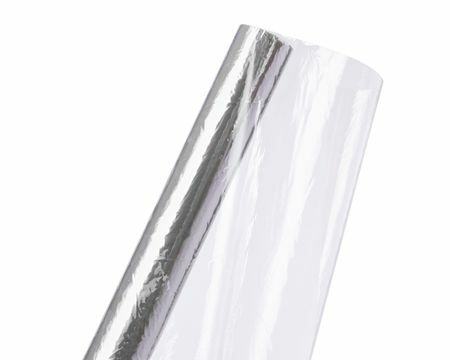 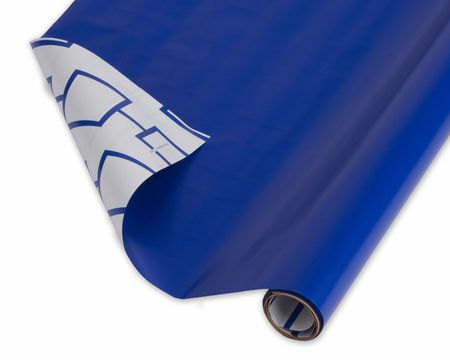 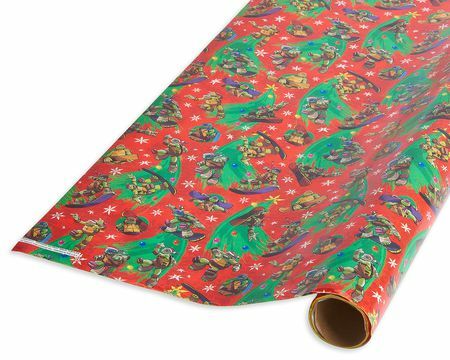 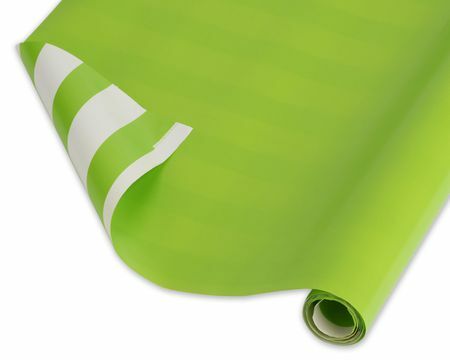 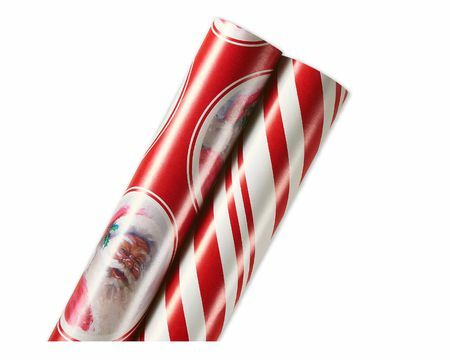 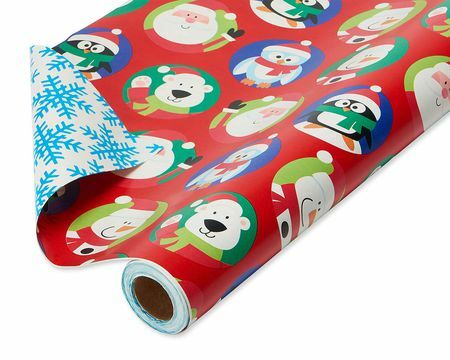 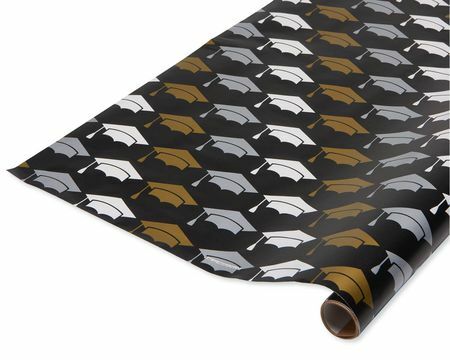 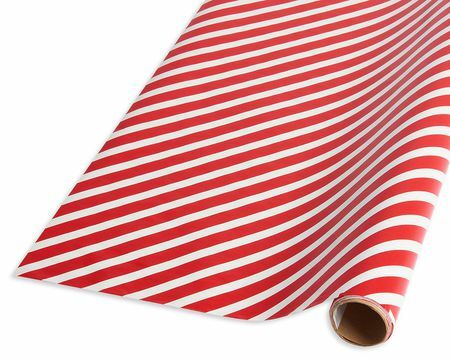 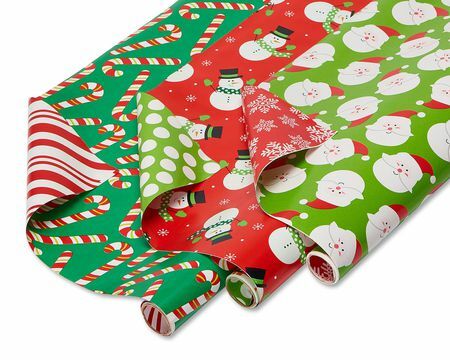 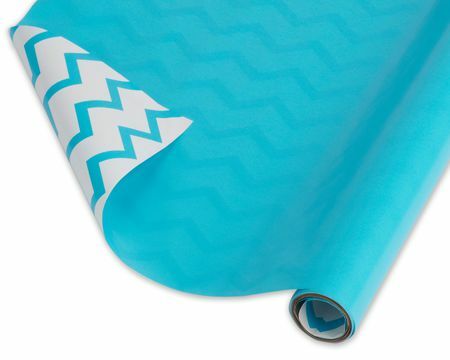 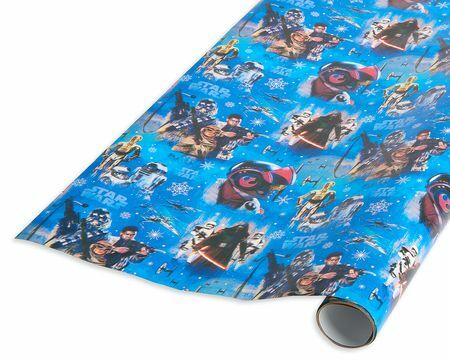 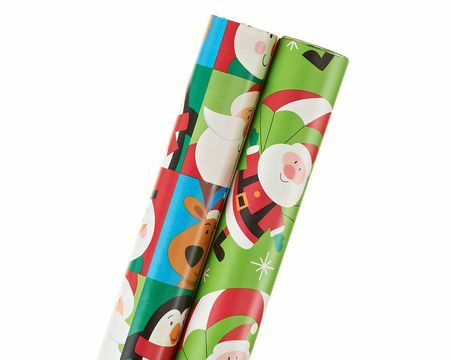 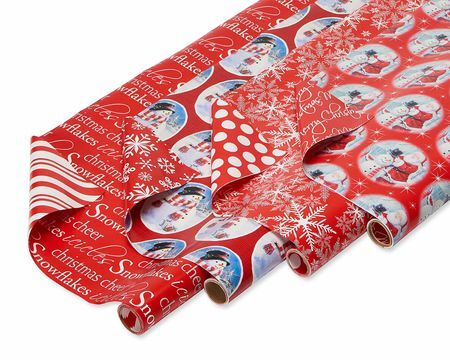 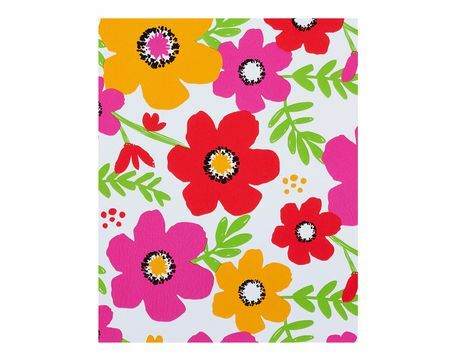 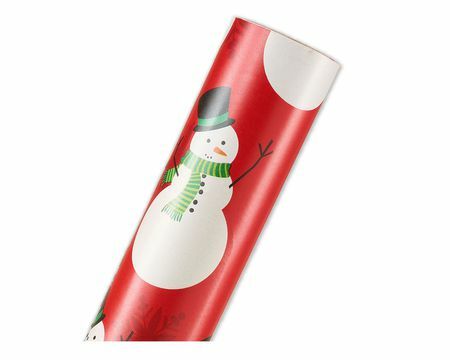 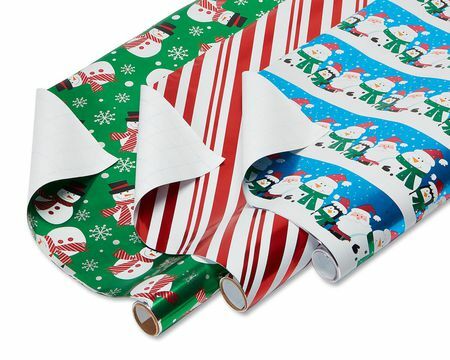 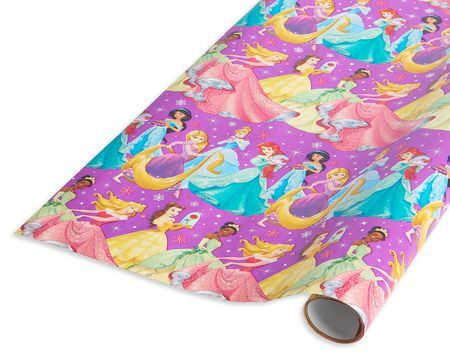 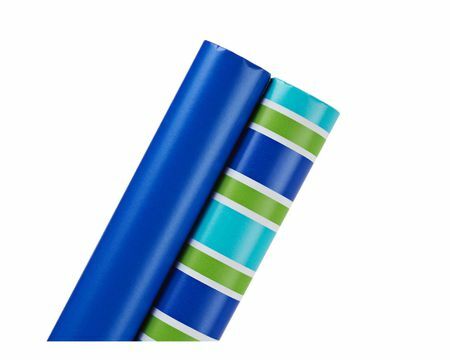 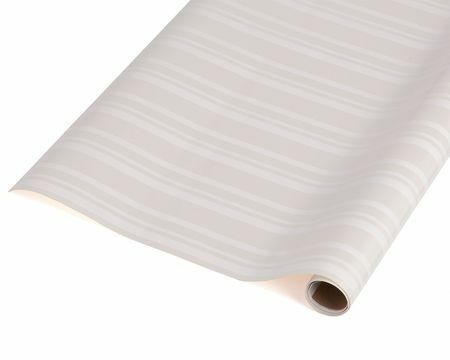 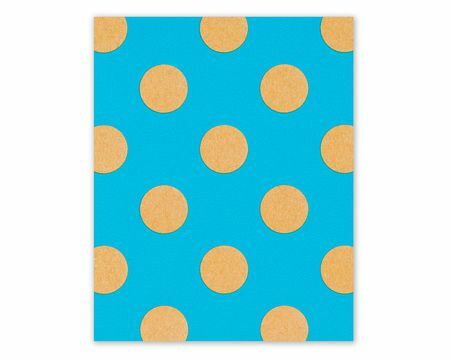 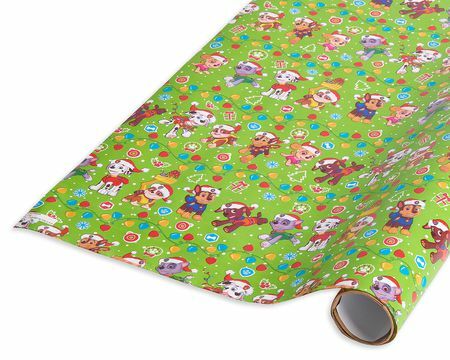 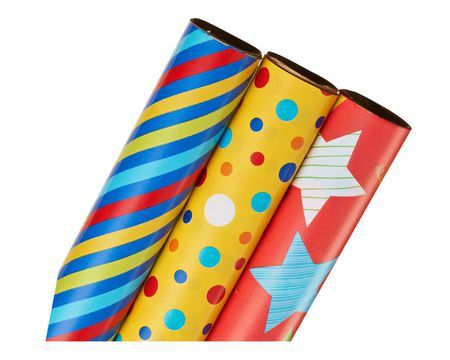 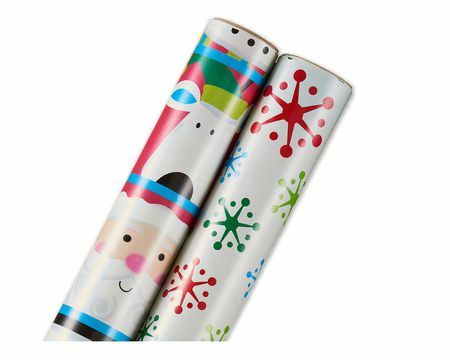 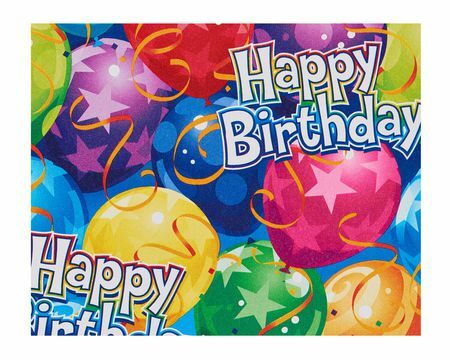 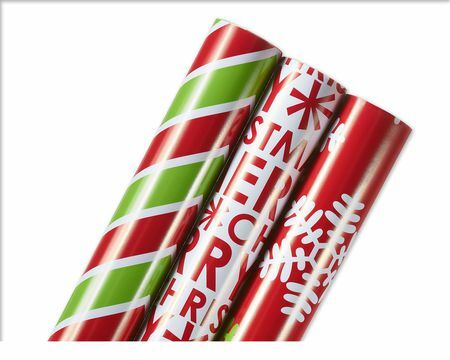 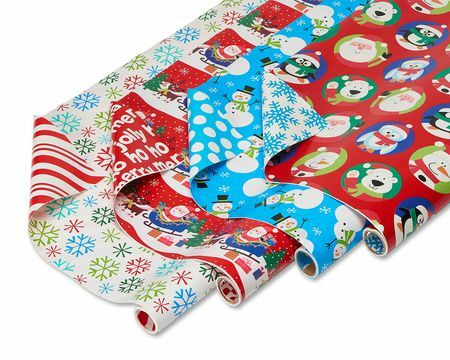 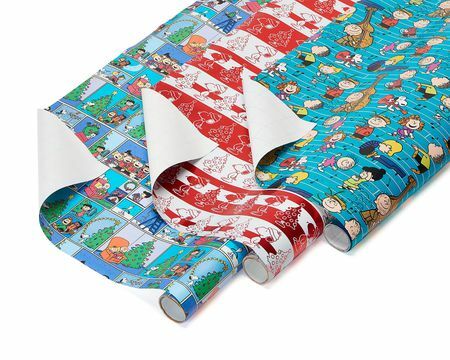 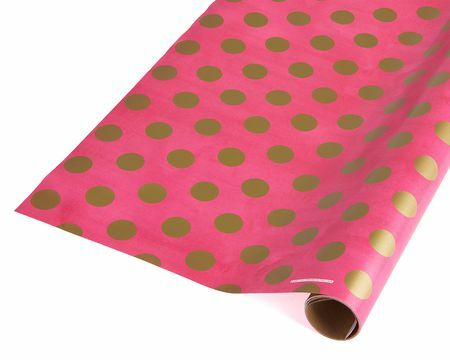 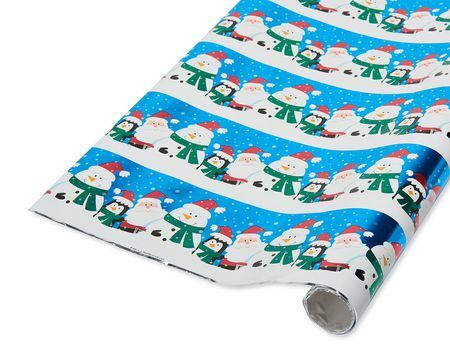 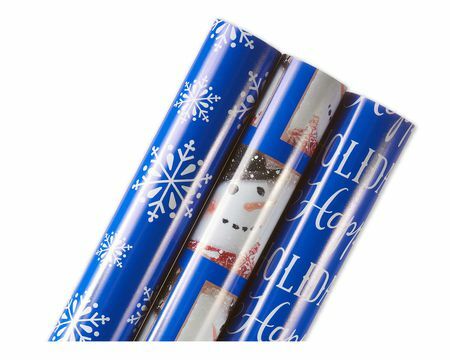 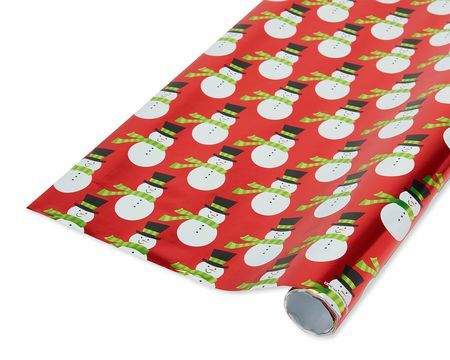 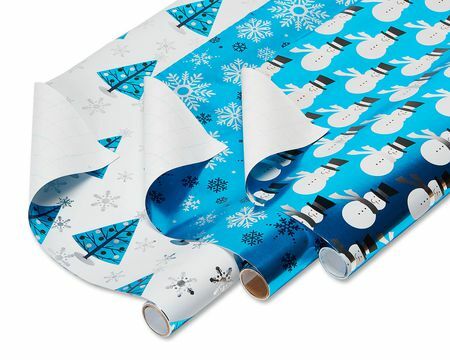 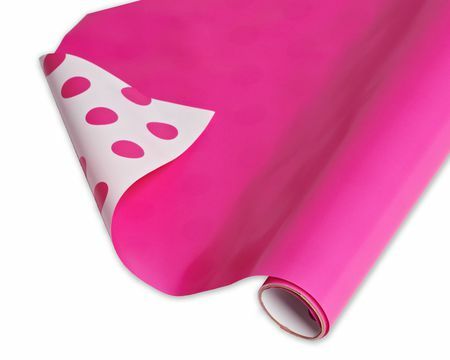 Our roll wrap designs feature bold colors, classic patterns and your favorite characters. 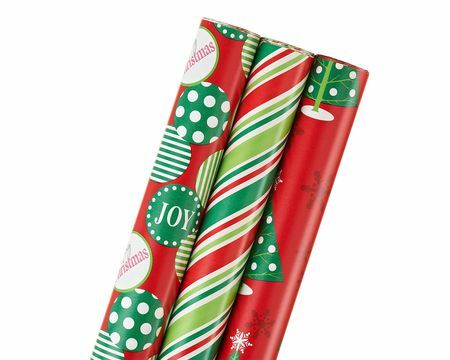 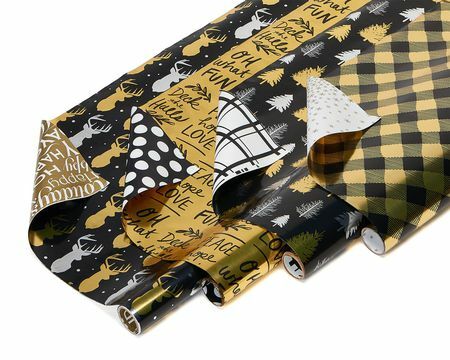 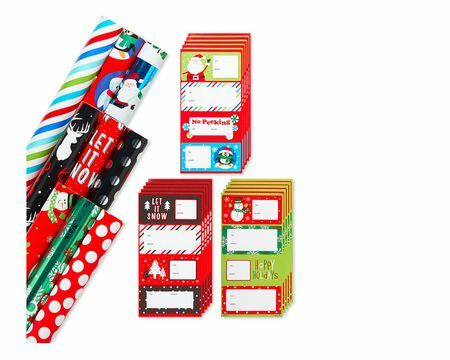 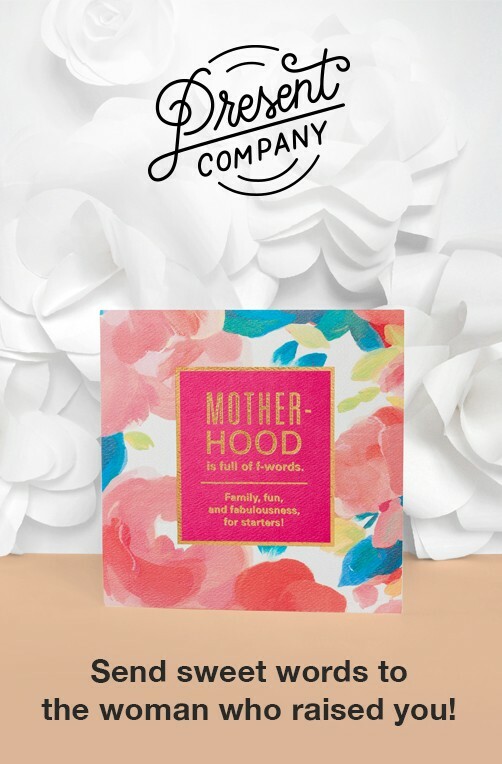 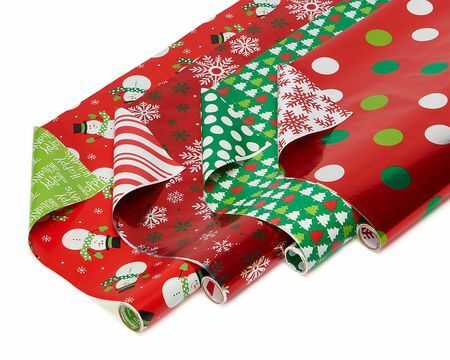 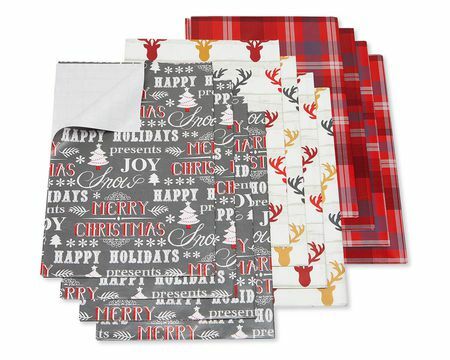 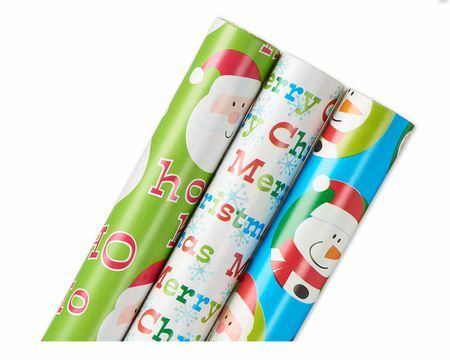 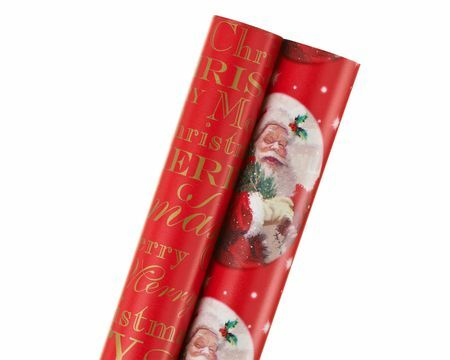 All perfect for wrapping a variety of gifts for family, friends, classmates, co-workers and anyone who deserves a surprise! 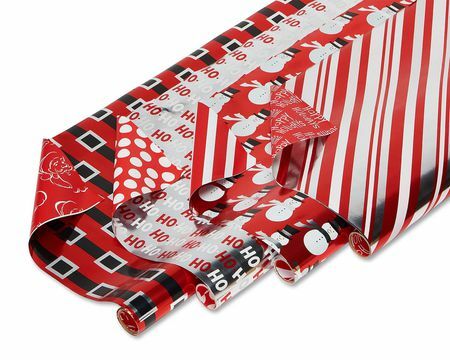 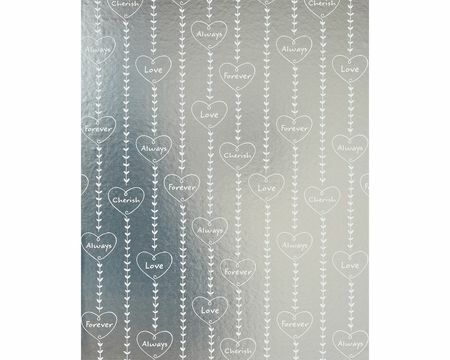 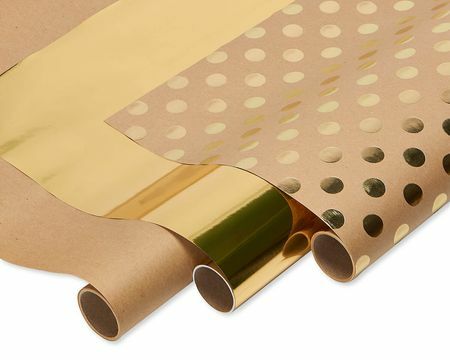 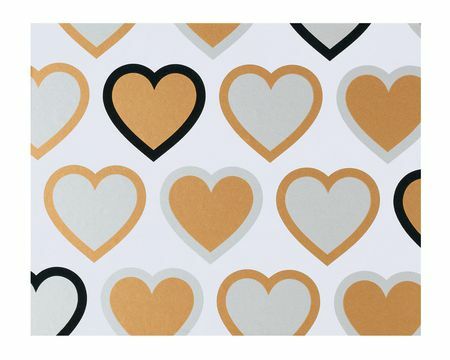 Decorate with glitter tape, bows and other trim items (sold separately) to make it even more special!